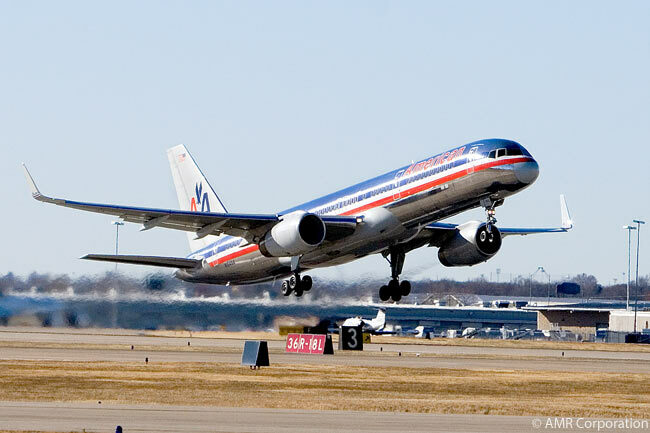 American Airlines is launching service from New York JFK to Birmingham in England on May 7. From May 7, American Airlines will operate daily round-trips from New York JFK (IATA code JFK) to Birmingham Airport (BHX). The carrier will operate the route with Boeing 757-200 single-aisle aircraft. American has already begun ticket sales for its new New York-Birmingham service. Birmingham will be American’s fifth destination in the United Kingdom. American’s schedule for its New York-Birmingham route will see its flight leave JFK at 7:00 p.m. daily from May 7, arriving at BHX at 7:10 a.m. the next morning, local time. In the other direction, American’s flight will depart BHX at 10:00 a.m., reaching JFK at 12:55 p.m. the same day, local time. There is normally a five-hour time zone difference between U.S. Eastern time and British time. 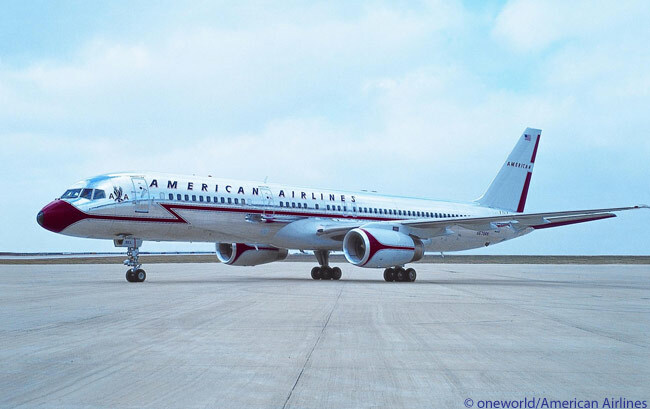 American Airlines operates a transatlantic joint business with British Airways, Iberia and Finnair and also offers transatlantic codeshares for or on its other oneworld alliance partners. The joint business has more lie-flat seats on routes between JFK and London Heathrow Airport (LHR) than any other alliance, American claims.